We’re expecting more information about iOS 13 in June because that’s when the Apple’s developer conference will be held, but recently 9to5Mac reported some exclusive details, so here’s what to expect. One of the most anticipated features is said to be available in iOS 13, and it’s none other than Dark Mode. This feature has been requested by iOS users for quite some time, and while macOS has gotten it with its Mojave update, iPhone and iPad users are still left behind. 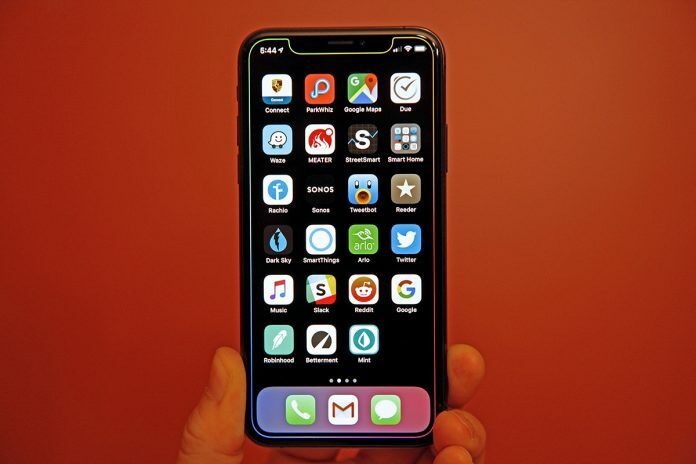 However, iOS 13 is expected to bring a system-wide Dark Mode, so it will only be a matter of months before iOS users get their hands on Dark Mode. 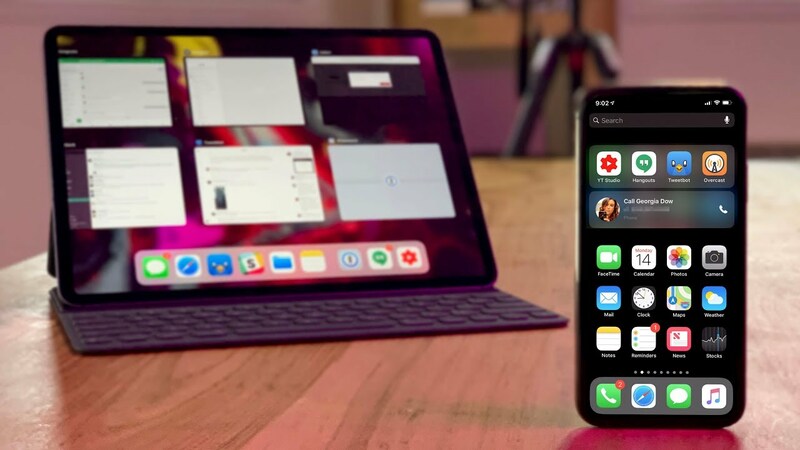 That aside, iPad users will also be getting the ability for apps to come in multiple windows that stacks up and can be swiped away for dismissal. In addition, there will be a new undo gesture that lets users undo and redo an action by sliding left/right using three fingers. Also, iOS 13 will sport a better font management in which there will be a specific panel for font management in Settings. That aside, both Mail app and Safari app will be getting upgrades — the Safari app will ask for the desktop version when it comes to websites surfing since it leans towards larger screen size. As for the Mail app, 9to5Mac said that there will be categories in the app to organise messages and there will also be a “read later” function. As expected, the volume HUD will also be redesigned as it has been a rather obtrusive feature when users adjust the volume on their iPhones and iPads. In addition, there will also be a revamped version of Reminders app, an improved “Hey Siri”, and expanded support for keyboards and dictation.